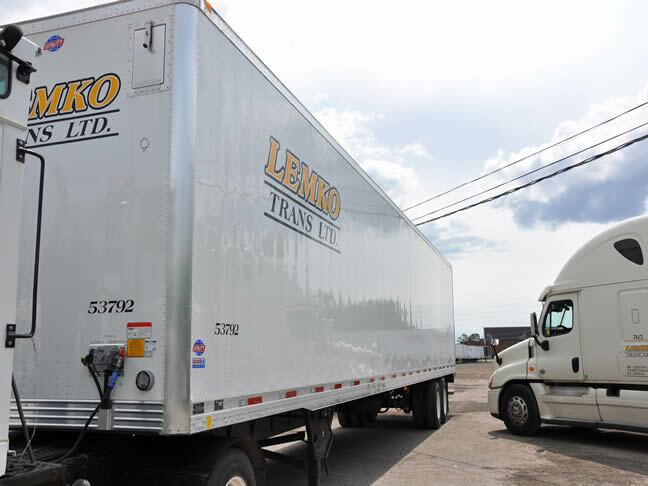 Lemko Trans Ltd. has operated as a fully insured and bonded carrier for nearly 20 years. 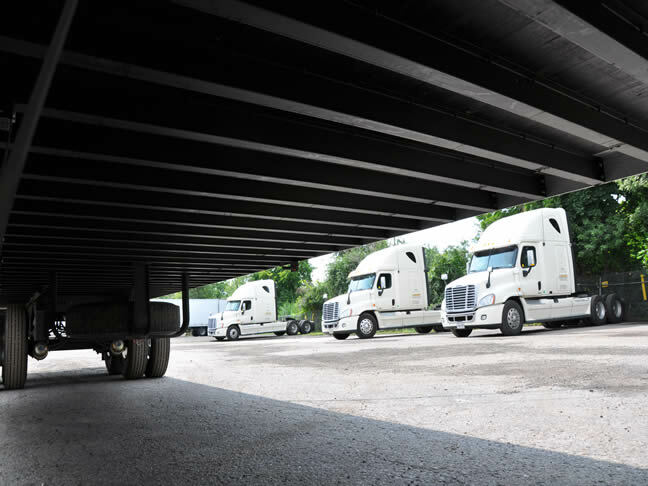 To qualify as a bonded U.S. and Canadian carrier, Lemko Trans Ltd. has successfully met all Canadian and U.S. Government requirements. 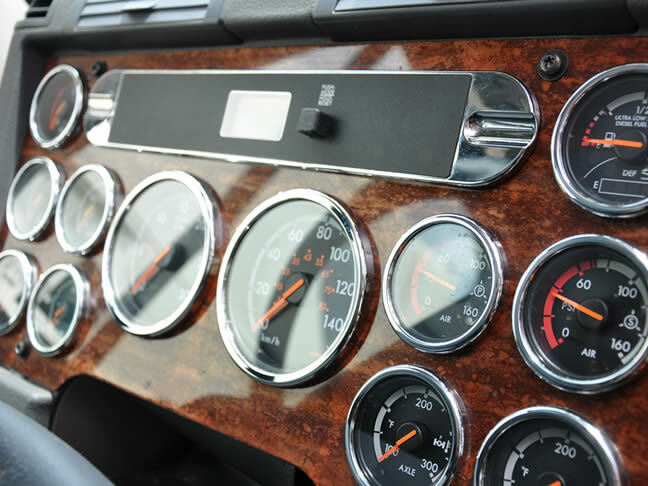 Our team of transportation specialists is experienced in successfully transporting freight to and from Canadian and U.S. locations, to effectively meet your expectations and requests. 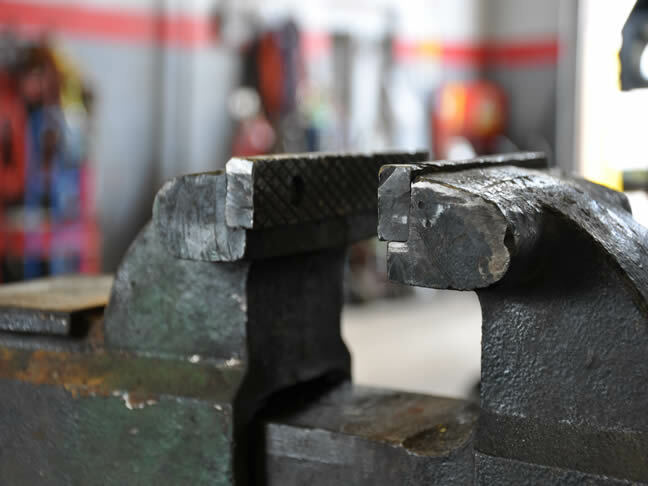 At Lemko Trans Ltd. we believe that the quality, performance and condition of our equipment are the key to punctual and prompt service, driver satisfaction, and shipper confidence and trust. 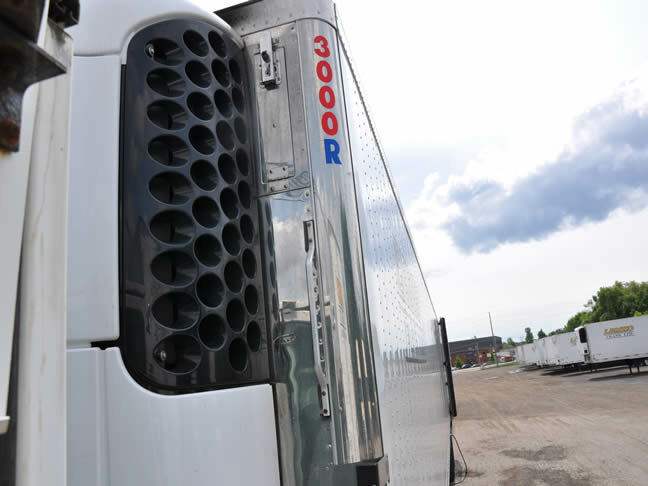 Our trucks are, on average, under two years of age and feature full aerodynamic packages, custom trim and dependable Detroit DD15 power plant. Lemko Trans Ltd. features over 100 units of the most up-to date trailing equipment in the industry. 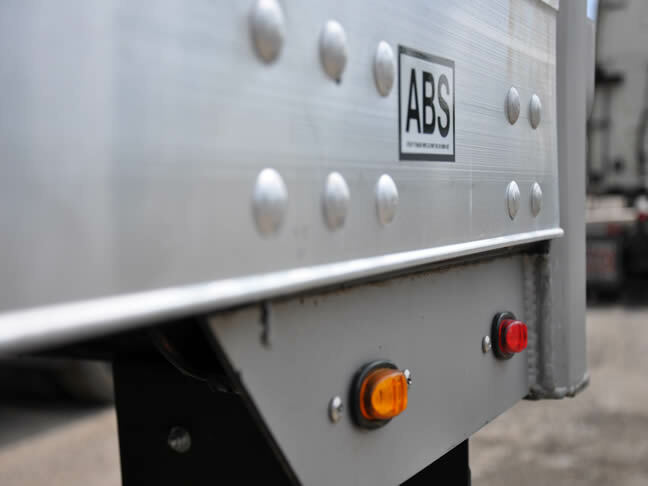 We offer all new 53 feet, vented, heated or refrigerated logistic trailers. Most of them being extra wide and plated. 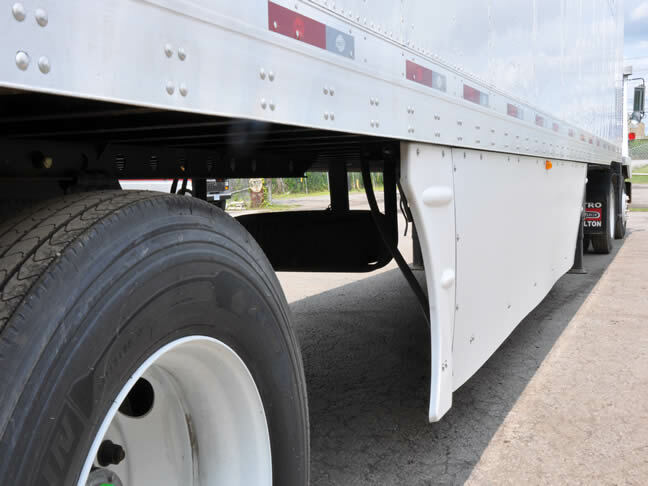 We also offer specialized trailers on a contract basis to suit any customized application, and requirements. 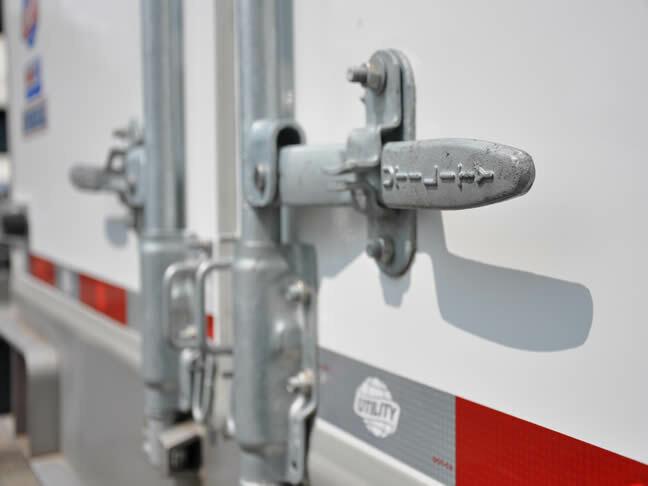 Lemko Trans Ltd. has an uncompromised commitment to safety. We recognize our responsibility to provide a safe working environment and follow all applicable safety rules and regulations. 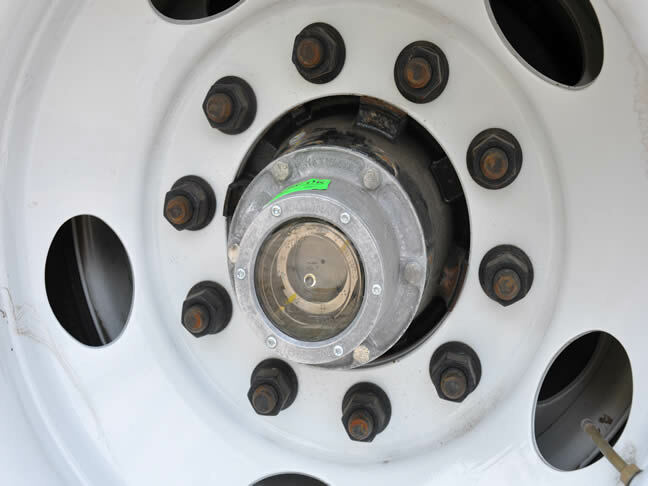 All vehicles (trucks, service vehicles) are regularly inspected every 30 days and trailers every 90 days. 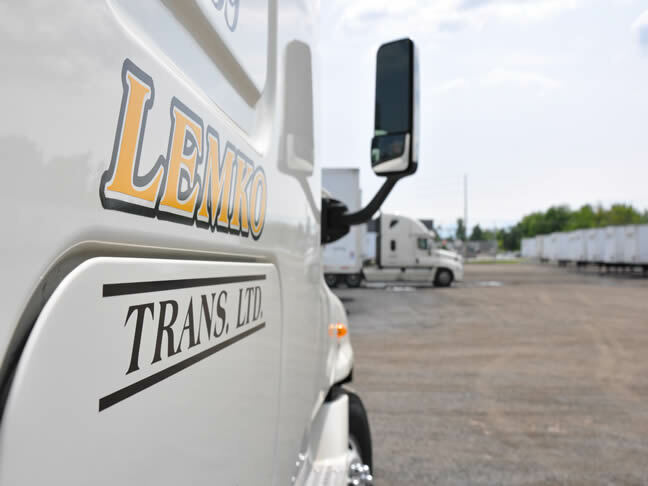 As a corporation, Lemko Trans Ltd. is identified in many ways as a corporation without limits or boundaries. 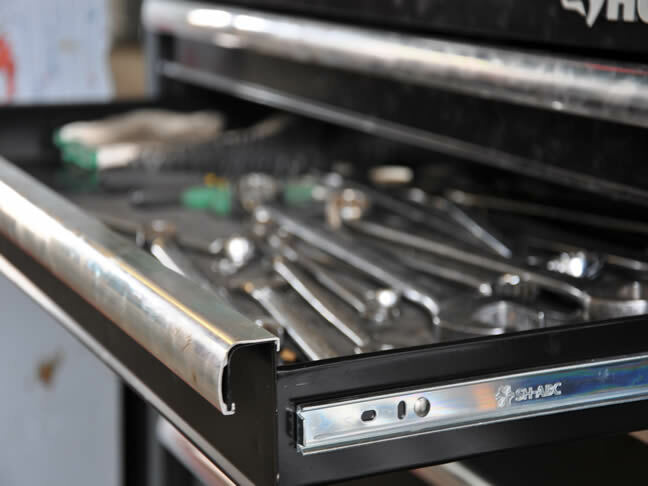 Its mission is simple and unique as it gathers the very best people, equipment and commits itself to incomparable customer service. The best part about Lemko Trans Ltd. business is the long-term relationships they have built with their associates and customers. What Is Lemko Trans ? 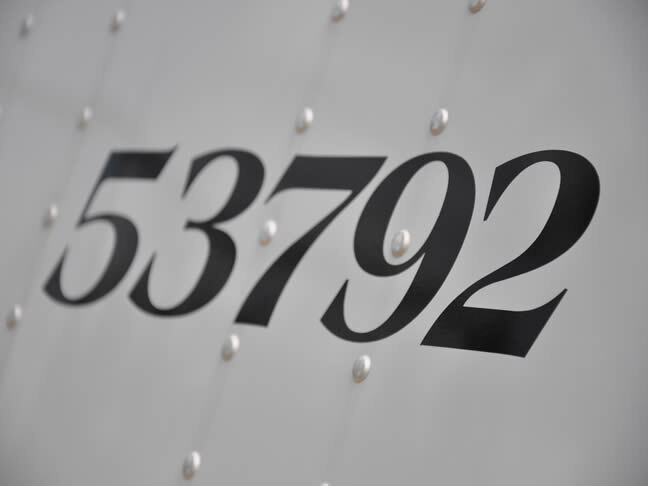 Lemko Trans Ltd. is one of the most efficient and reliable carriers of our time. 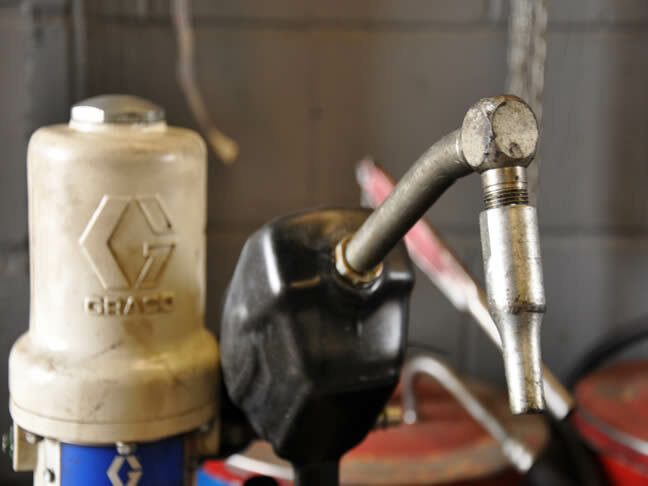 The company centrally located in Oakville, Ontario Canada provides daily services to US and Canada. With an amazing staff, hard working employees, Lemko Trans Ltd. has become increasingly competitive and ever more dependable. The company specializes in carrying just about anything from paper to aluminum and maintains a positive attitude towards its future goals. Why Should I use Lemko ? Lemko Trans is gradually becoming a more High-Tech driven company, as it integrates new strategies and technologies to improve its operations and further build its fleet of trucks and trailers. In planning to keep procedures and performances well ahead of others, Lemko Trans Ltd. believes that it can provide innovative ways to improve their services in which will enable them to grow significantly and successfully. 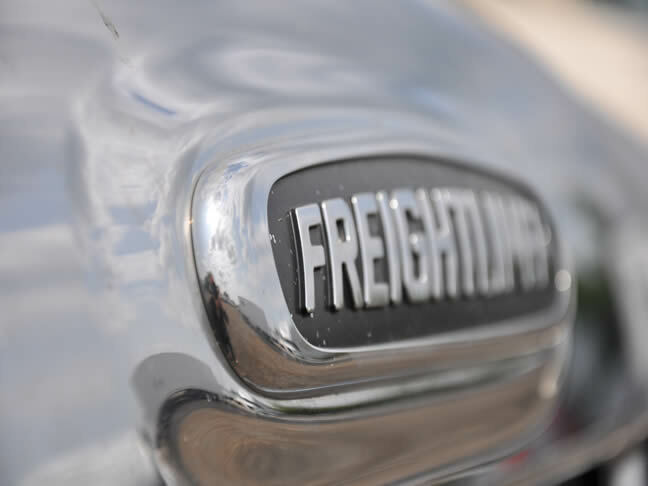 As a leading dependable carrier it is our pleasure in serving your wants and needs. What Are Our Best Features ? Copyright 2014 Lemko Trans Ltd.